Comments: Margaret E. Herzig (Nee: Herzig) | Philadelphia PA United States | 1941-1960 | Comments: Margaret E. Herzig, born July 29 1934 in Philadelphia, died April 22, 1998 in Atlantic City. 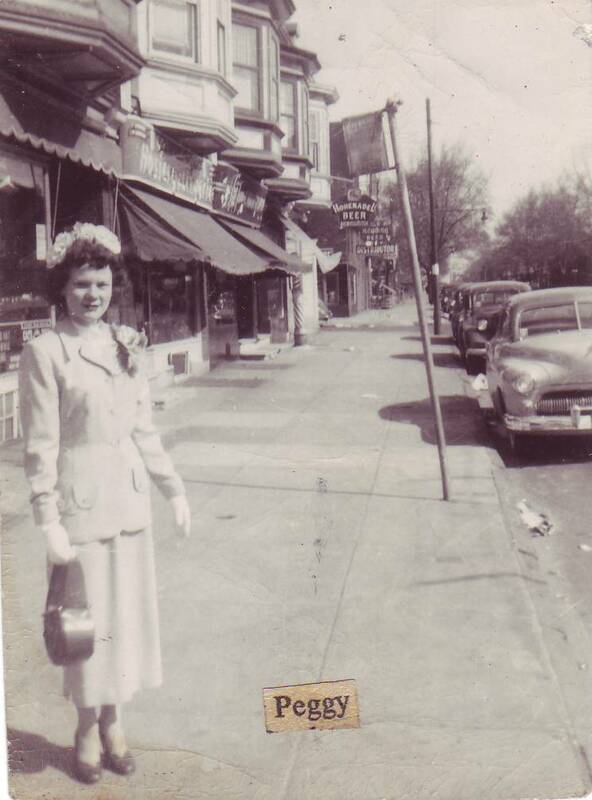 This is a picture taken when Peggy was age 14 in 1949. When she was in her early 20's Peggy moved to New Jersey where she spent the remainder of her life until she died at age 64.